The Moto E 4G LTE, Motorola’s latest affordable device, will be available on Cricket Wireless starting March 13. Priced at just $130, the Moto E runs Lollipop right out of the box, features a 4.5″ qHD display, quad-core processor, and 5MP rear-facing shooter. Capable of running on Cricket’s LTE network, customers can grab this affordable device to match Cricket’s affordable monthly rates, starting at $35 with the $5 auto pay credit. “We said Cricket would continue to roll out more affordable 4G LTE smartphones in 2015, and the new Moto E is one of the best in its price point,” said Andy Smoak, head of devices for Cricket Wireless in the company’s press release. Mark your calendars for this Friday if you are interested. 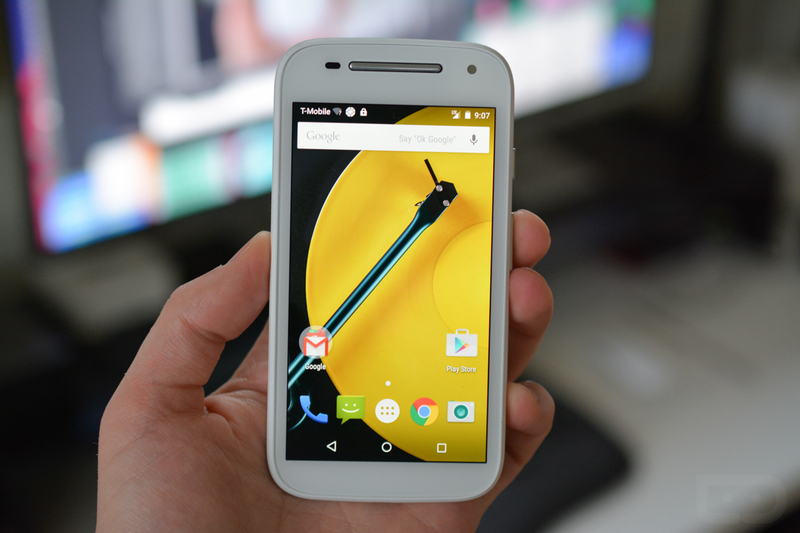 Below, check out our full hands-on and tour of the new Moto E.